Did a family of small animals move into your attic during the winter? You don’t have to deal with cleaning out a pest infestation on your own. 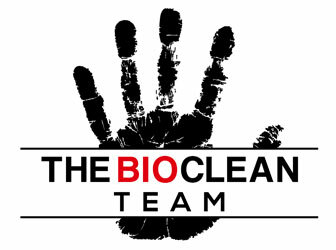 The Bioclean Team can help. 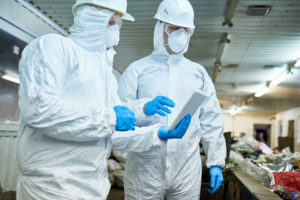 We offer pest infestation cleanups and carcass removals in San Diego, CA. We’ll get rid of nests, dead animals, feces, urine, blood and that pesky animal smell. Our OSHA-certified experts will use professional-grade products and equipment to give you an immaculate property. Contact us today to get started. We’re discreet and empathetic to your situation. We’ll work efficiently to make your spaces usable again. We provide 24/7 service to be there when you need us.